A girlfriend is probably the only person in this world, who understands exactly what you are saying even though if you may not really be talking. 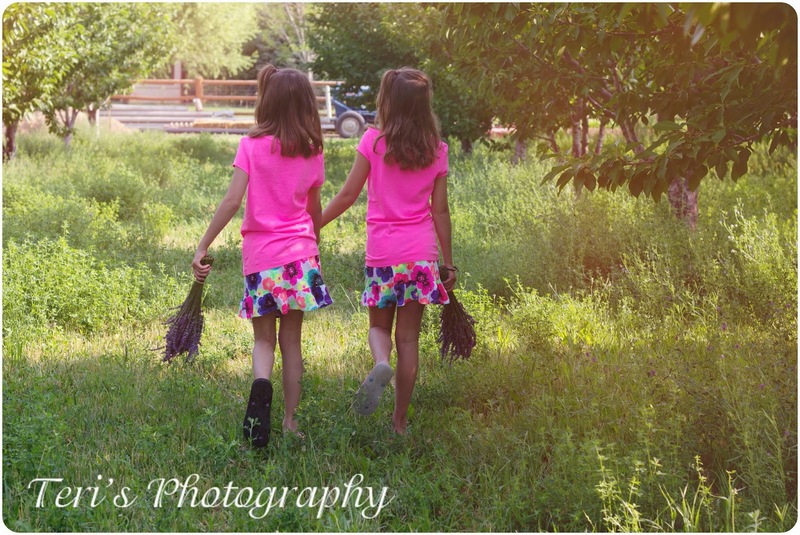 These photos are from last spring that never made it on the blog. I love lavender and am anxious for my own this summer!! 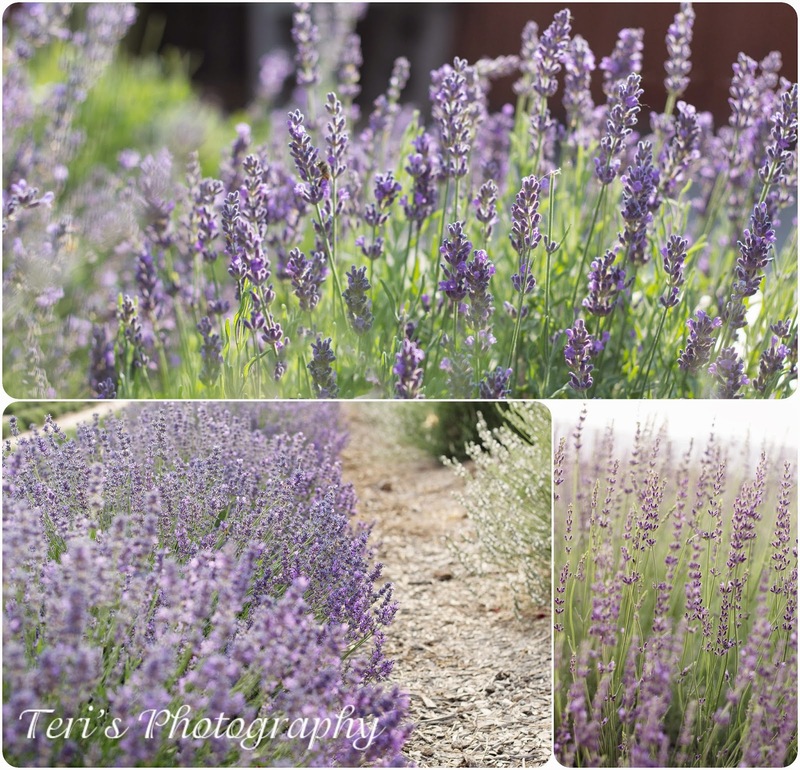 Hoping to make it back one day to take more photos in this lavender field! 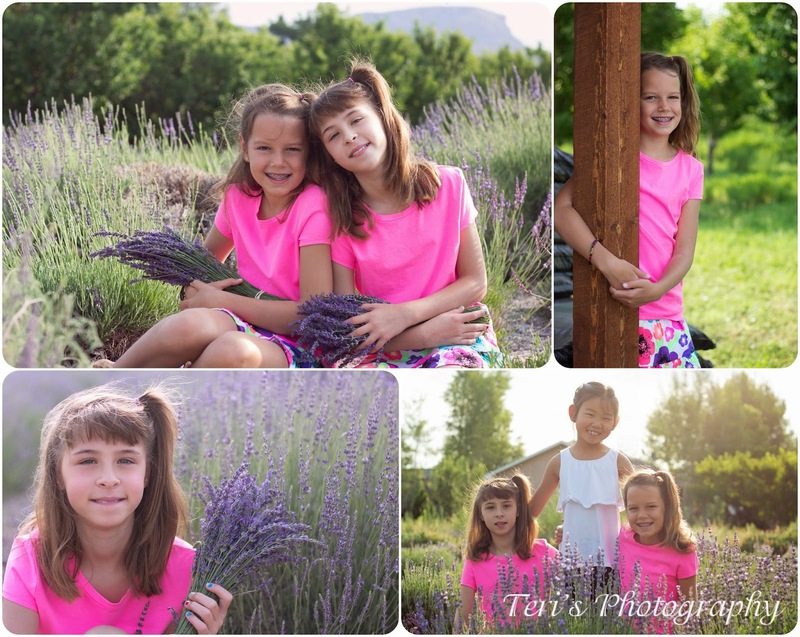 I loved lavender too! It is by far my favorite herb/flower! There's something so soothing and relaxing and calming about just being around it. I wish we had a field around us. I have tried to grow it several times with no success.